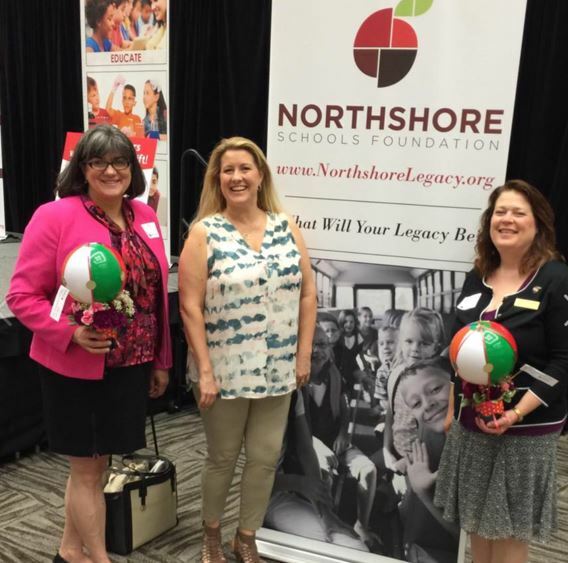 All PTAs/schools are part of Northshore school district. Northshore Council PTSA partners with the school district on many program/communications and the school district always presents at our Membership meetings. School Board Meetings - second Tuesday at 4:00 p.m. and the fourth Tuesday at 7:00 p.m at the NSD Admin Building. Council PTSA is always there to give a report. 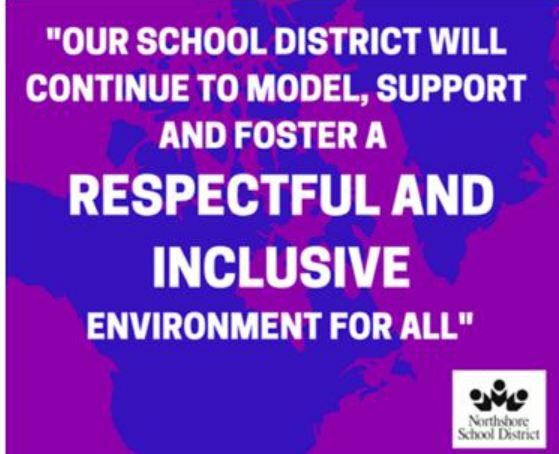 The Northshore School District fosters a respectful and inclusive environment for students. Read more.